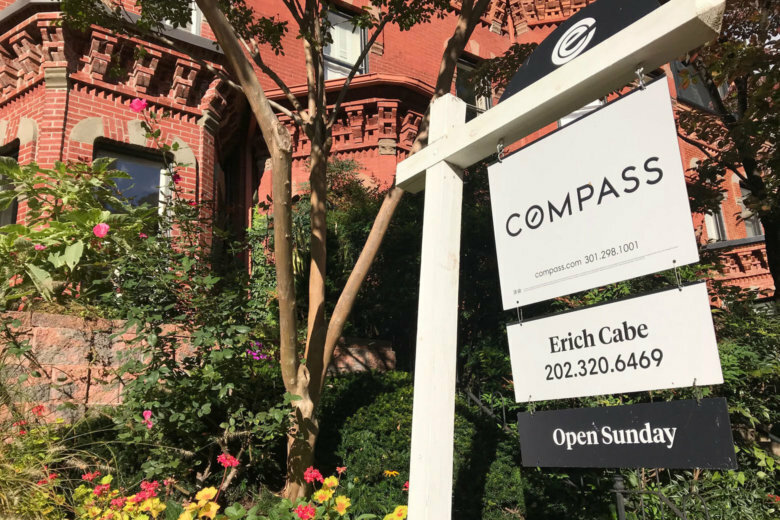 WASHINGTON — The Federal Housing Finance Agency’s annual review of maximum loan amounts for conforming mortgages, or those backed by Fannie Mae and Freddie Mac, has led to a healthy increase for 2019. The review is based on the annual change in home prices as determined in the third quarter of each year. The FHFA’s seasonally adjusted Home Price Index data determined house prices increased 6.9 percent on average between the third quarters of 2017 and 2018, and the baseline maximum for conforming loan limits in 2019 will increase by the same amount. In most of the nation, that will cap conforming loans at $484,350 — up from $453,100 this year. But FHFA makes exceptions in particularly pricey housing markets where median prices exceed the conforming limit. The Washington metro is one of those markets. 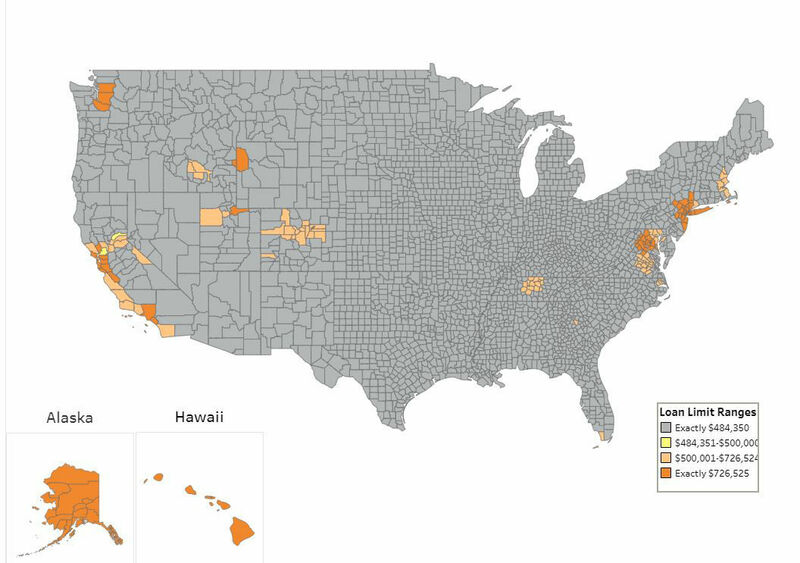 Because of almost uniformly rising home prices across the U.S., the maximum conforming loan limit will be higher in 2019 in all but 47 counties or county equivalents. A higher conforming loan limit means more buyers can qualify for loans backed by Fannie Mae and Freddie Mac for higher-priced homes. It has historically meant buyers at higher price points could avoid higher interest rates, but nonconforming rates, or rates on “jumbo” loans have been on par or even lower than conforming rates for the past several years.